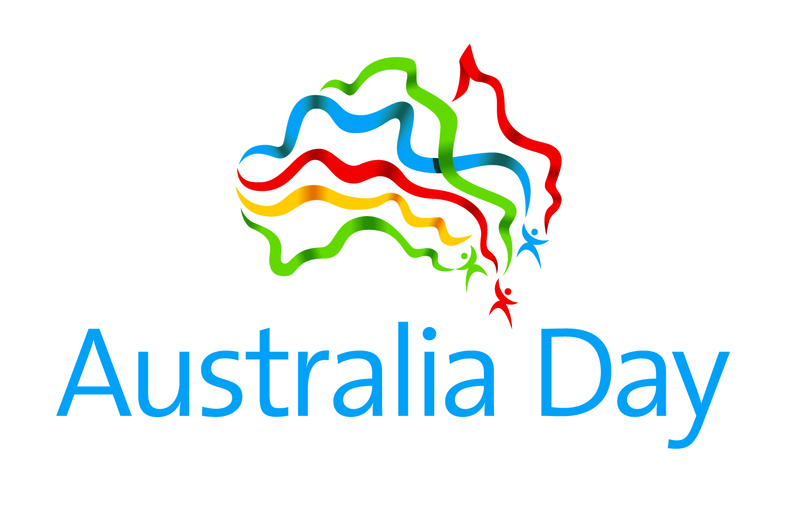 By now everyone knows that Findmypast and Ancestry have offered free access to some of their Australian records in celebration of Australia Day. More than 40,000 entries from a myriad of different sources have just been added to the Geelong & District Database. That offer doesn’t end after Australia Day! The Geelong & District Database now contains more than 1,689,267 entries from more than 9,811 sources! Thanks GHS. Idid not know this. Will be using your service from now on. Hi Lorraine – I’m not GHS! [The Geelong Historical Society]. In fact I’m not a society – I’m an individual who has created a huge web site and compiled the database with help from different volunteers in the region. On my web site I include lots of information including details of many family & local history groups in the region! http://zades.com.au/gandd/index.php/geelong/research/gdresc You need to read my reply to Sharon about checking details of records. Hi Sharon – make sure you click on VIEW for EVERY record then click on MORE INFORMATION then READ all the details – they are different for all the different types of indexes. You might find there is no more information, or it is online and you can click on the link, or it is at one of the family or local history societies in the region, or it may be at the Public Record Office Victoria. And don’t make the mistake that I’m a society! I’m an individual who has compiled this database and the web site!
. I have a tree on ancestry but i dont subscibe to them. Everytime i go to look at ancestry’s free days i can see that there is a record that i wish to look at , then when i click on it , it takes me straight to a sign up and pay subscription page. so they stretch the truth a fair bit . I will be staying with you as i think this is great to be able to see the records that i need , when i find one thats mine . you allow me to look at records that may not be mine and i can disreguard them. Hi Chris – thanks for the lovely comments. The web site and database have been going for more than 20 years now and hearing comments about people finding it helpful make it all worthwhile. Enjoy!